Two island groups (Occidental; Île aux Cochons with Îlots des Apôtres and Île des Pingouins. 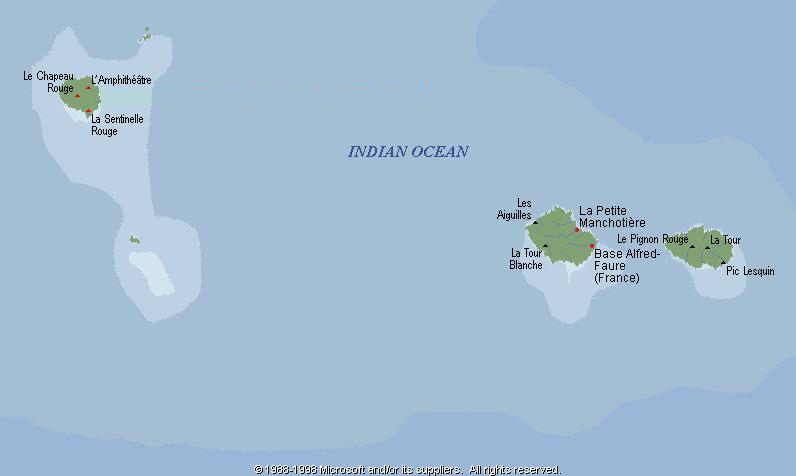 Oriental; Île de la Possession and Île de l'Est), of volcanic origin, about 100 km apart in the Indian Ocean. Highest elevation: 1090 m (Pic Marion-Dufresne, Île de l'Est). Sighted and first landing 1772, sealers arrived 1804. Permanent occupation (scientific station) from 1963 (previously sealers wintered). The 20 small mountainous islands of Crozet are a French territory and are uninhabited except for scientific personnel and penguins. 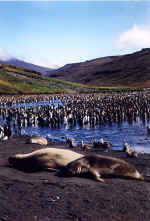 Home to seals, King Penguins and other birds, Crozet is designated a national conservation area by France. 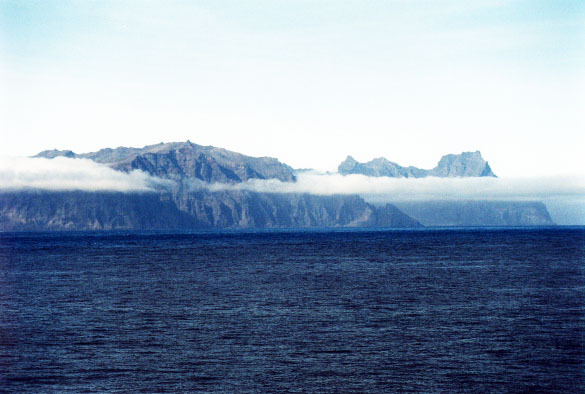 The mostly barren island is subject to low temperatures and long winters. The island climate is mitigated somewhat by maritime influences. 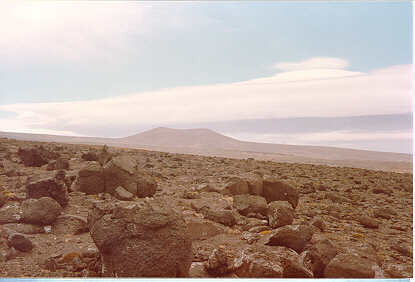 The inland plateaus are barren and rocky. Steep cliffs drop to sealevel on the coasts.